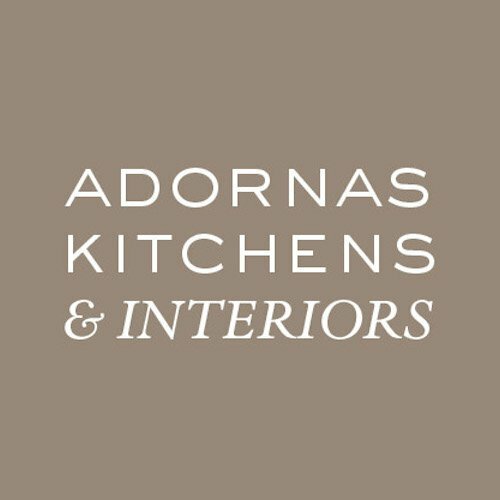 Adornas Kitchens are a Design Studio based in Bangor County Down. We are passionate about designing spaces that are both beautiful, and practical. We are strongly design focused, but also work closely with clients to provide solutions they didn’t know they needed. We Specalise in extensions and New Builds, helping our clients get the layout right first time. We provide full Project Management of our kitchens from start to finish, working with your builders and trades to ensure your kitchen runs smoothly. We’re proud to say that every single element of our kitchens and dressing rooms are made or sourced in Northern Ireland. We don’t buy a single screw elsewhere, and our doors are manufactured in the Northern Irish Countryside. That’s not to say we can’t create show stopping European Inspired kitchens. Our suppliers manufacture stunning Made-To-Measure doors in over 50 finishes, and our carcasses are made completely from scratch by our cabinet makers.